June 6 marked the third anniversary of Healthy Parks Healthy People: Bay Area programs! To encourage all Bay Area residents to reap the extraordinary benefits of nature, park and health agencies all around the Bay Area have created park programs that encourage everyone to take that first step for their health in the parks near them. These programs are specifically designed to be free, staff-led, introductory, and for all ages and abilities to encourage anyone and everyone to get out and enjoy their parks. 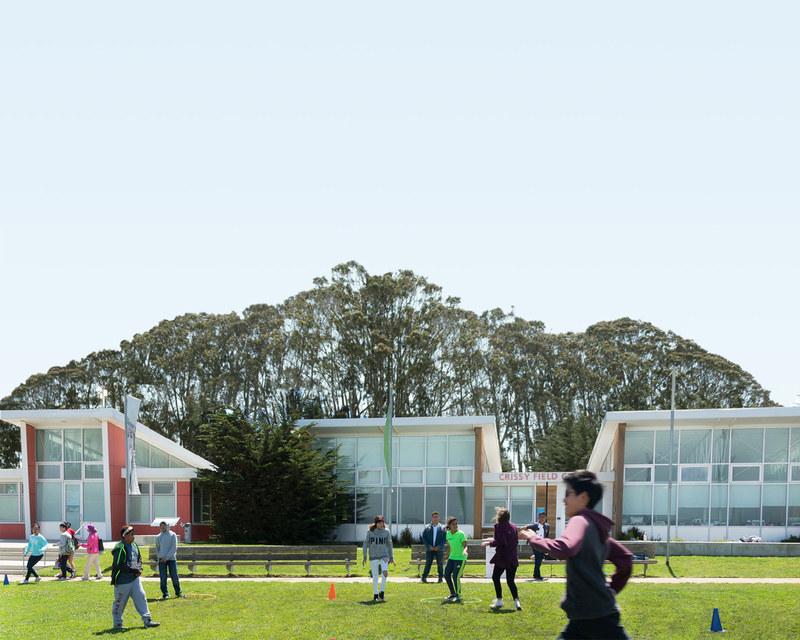 These programs are a part of Healthy Parks Healthy People: Bay Area, a region-wide consortium of parks, health, and community agencies looking to integrate regular park use into health care systems. The Golden Gate National Parks Conservancy is a proud member of HPHP: Bay Area. Celebrate the third anniversary of the beginning of these park programs by attending one near you! Find a park program at www.hphpbayarea.org. After three years of working with our partners across county, agency, and sector lines, we’re recounting the ways we have helped improve the health of all Bay Area residents by encouraging the regular use and enjoyment of parks and public lands.